Call Us for Home Caregiver Services! Compassion First Home Health Services is the right choice for you. We understand your loved one's requirements and provide exceptional caring services. Our knowledgeable staff offers home healthcare services and emotional support to people in distress. 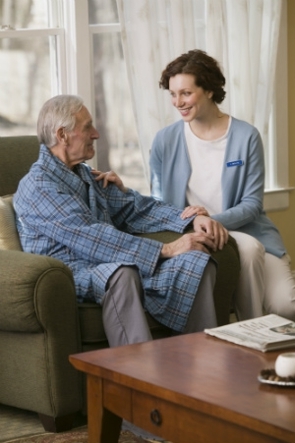 Our services include home healthcare, nursing care and much more. Compassion First Home Health Services proudly serves customers in Fort Lauderdale, Hollywood, Pompano Beach and the surrounding areas. To speak to our representatives, call us at (954) 372-1996. Copyright © 2018 compassionfirsthomehealthfl.com All rights reserved.